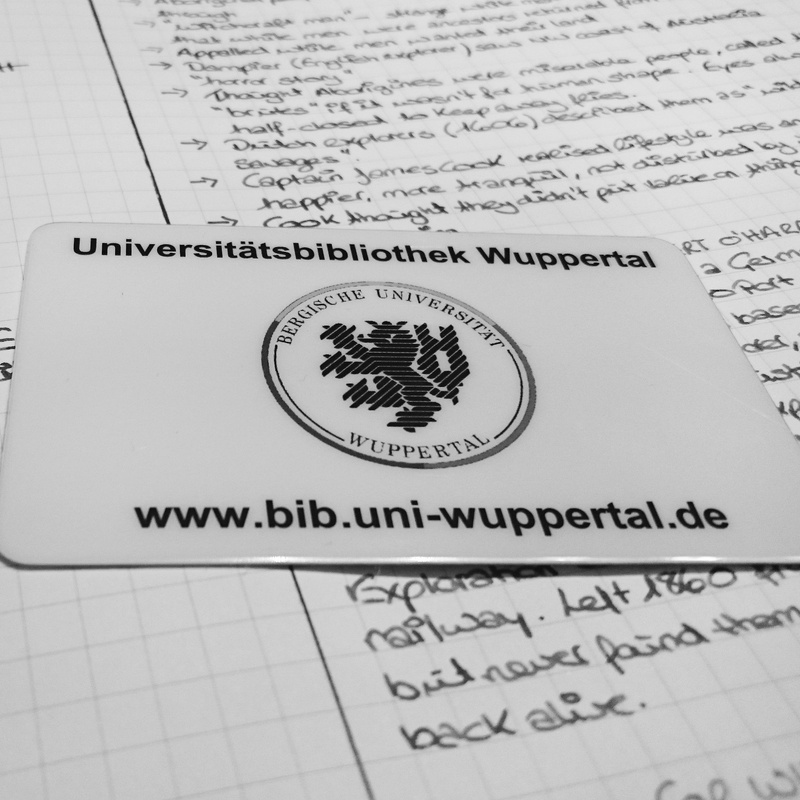 Last week I found out that the local university here, Bergische Universität Wuppertal, offers library cards to non-students as well. My sister is a student there and took me to get more books for my thesis. It’s a massive place, quite confusing at first and not necessarily intuitive, but I found 11 more books to use so that’s a success. Now I have a shiny university library ID that will never expire. If we were having coffee today, I’d tell you that I am working on my book reviews. 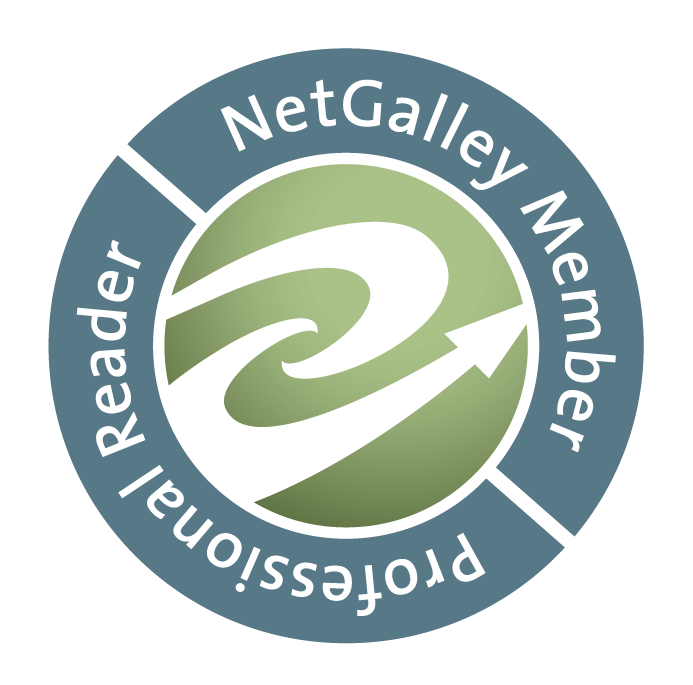 If you follow me on Goodreads you’ll have seen me update my Read pile. In fact, so far I’ve read 49 books this year. It does come in handy that I have to read 12 Australian novels for my thesis. I know I’ve said this before, but I will be updating my reviews in the following weeks. Now that the proposal is handed in – it included a “preliminary literature review” with 36 sources, – and the big birthday is over, I hope to have some time to actually write and read for fun again. If we were having coffee today, this would be short and sweet, as I didn’t do much besides study and running errands for my family. I’m sure the other Weekend Coffee Sharers have more to tell you.